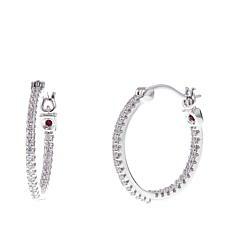 It's not complicated. 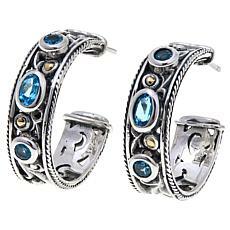 It's eye-catching! 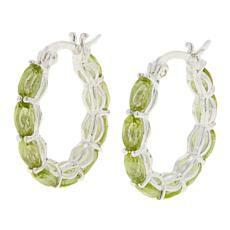 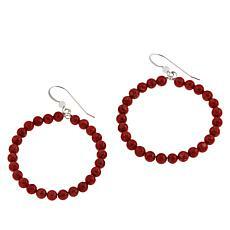 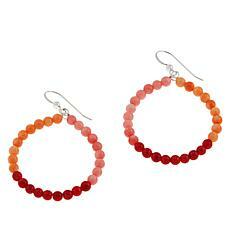 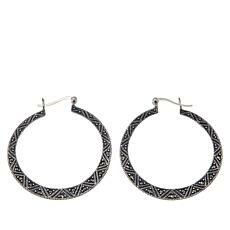 Let this web design earring pair weave their way into your wardrobe every chance you get. 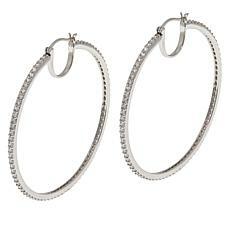 No jewelry collection is complete without a classic pair of hoop earrings. 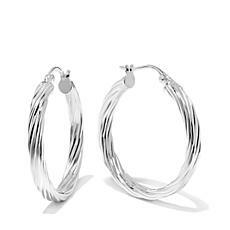 Let these be yours. 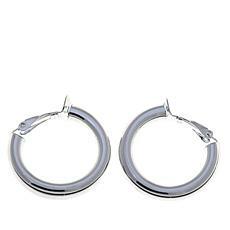 Made from high-polished sterling silver, these hoops feature unique silicone clutch backs, which offer plenty of comfort and support for your lobes. 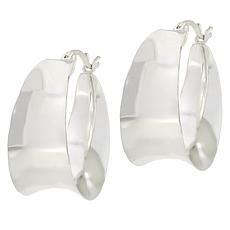 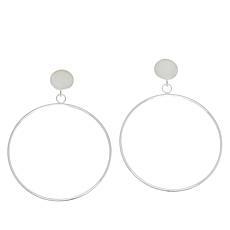 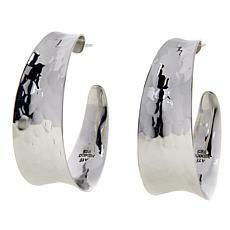 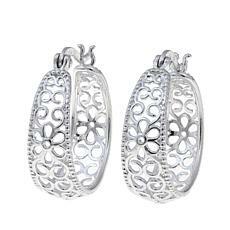 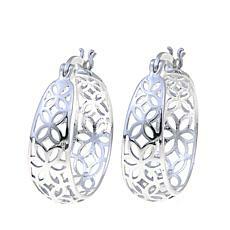 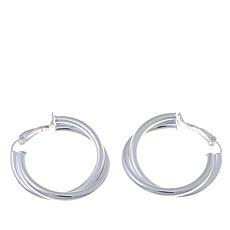 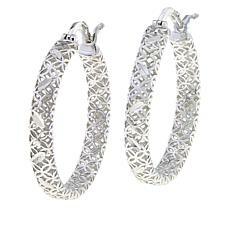 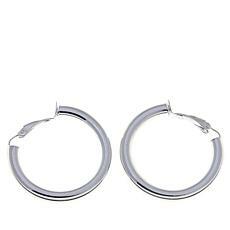 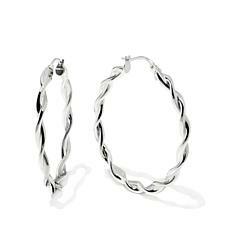 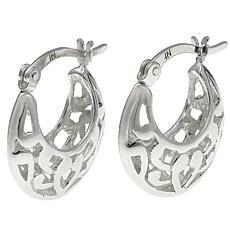 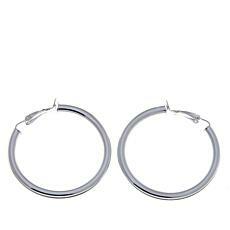 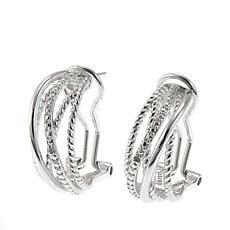 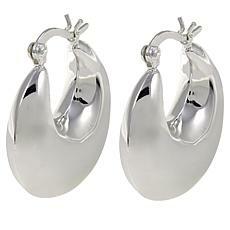 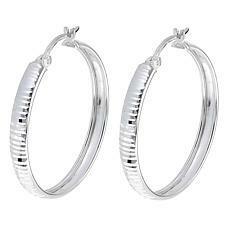 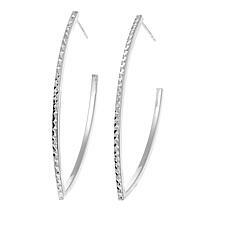 Sevilla Silver Tubular Hoop Earrings Does size really matter? 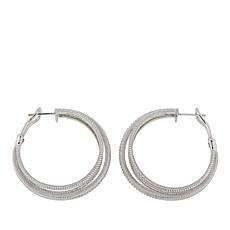 Well yes, it does. 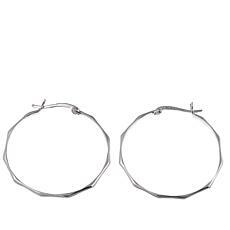 Especially when it comes to your preference in hoop earrings. 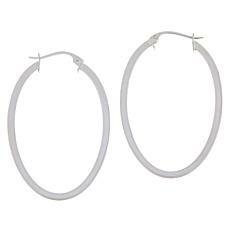 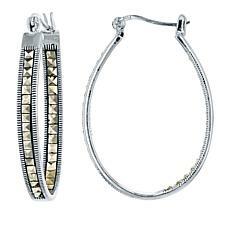 Choose your favorite size of these tubular hoops to complement your unique style. 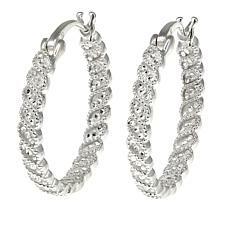 Sevilla Silver 40mm Clip-On Hoop Earrings Every jewelry collection needs a selection of basic hoop earrings. 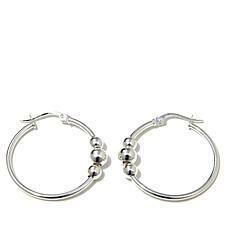 With a high-polish shine, these classic hoops are destined to become a jewelry-box staple. 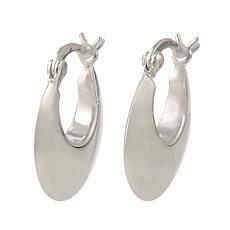 Sleek, yet simple, they're easy to dress up or down — whatever the occasion. 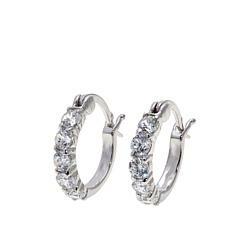 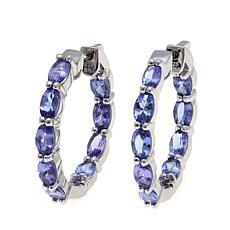 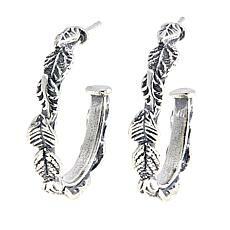 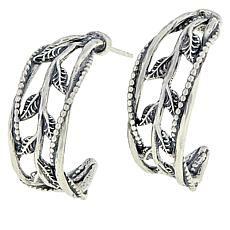 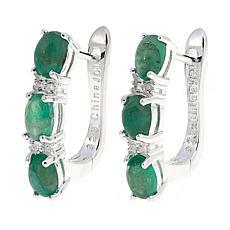 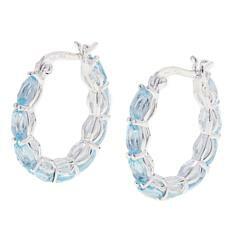 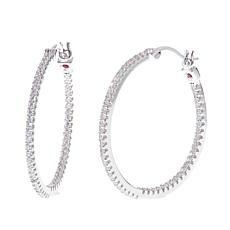 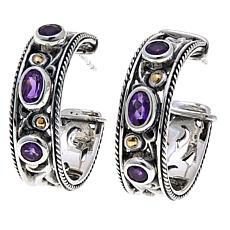 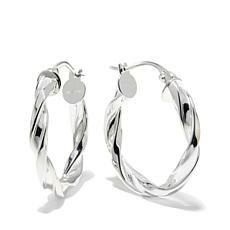 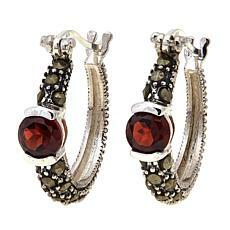 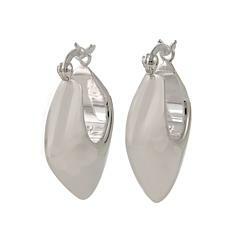 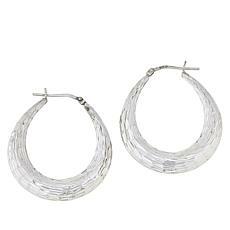 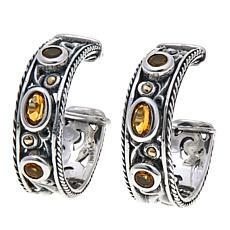 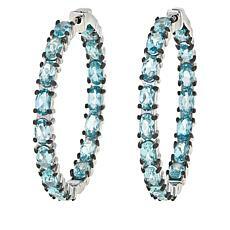 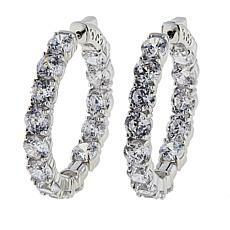 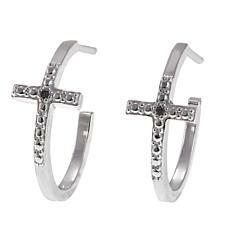 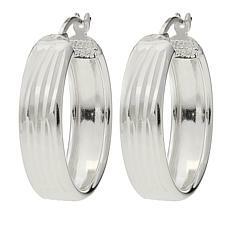 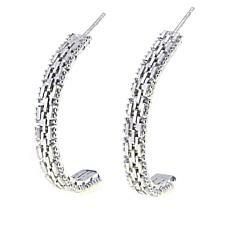 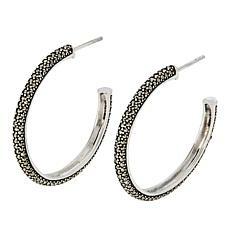 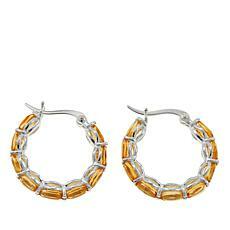 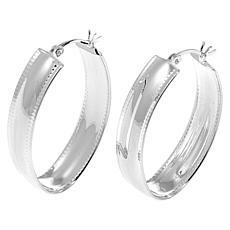 Sevilla Silver Clip-On Hugger Hoop Earrings Every jewelry collection needs a selection of basic hoop earrings. 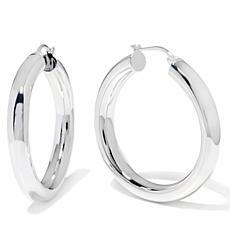 With a high-polish shine, these classic hoops are destined to become a jewelry-box staple. 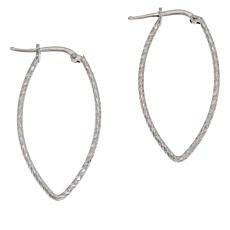 Sleek, yet simple, they're easy to dress up or down — whatever the occasion.